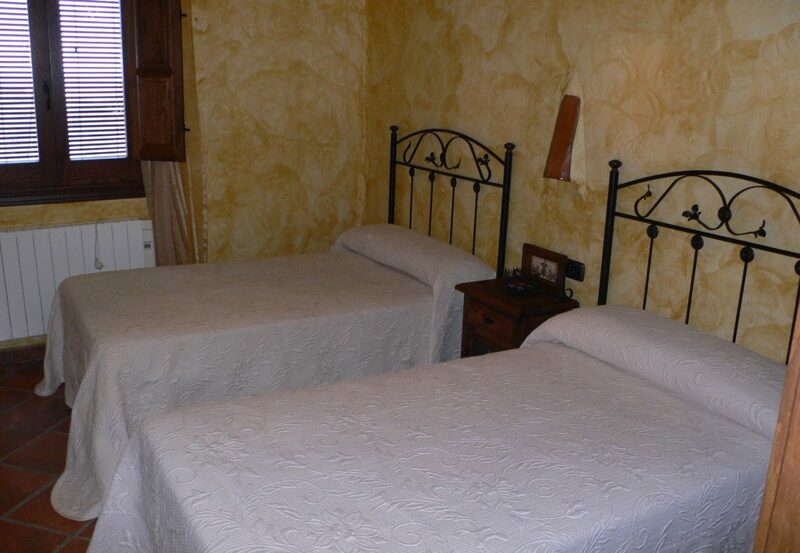 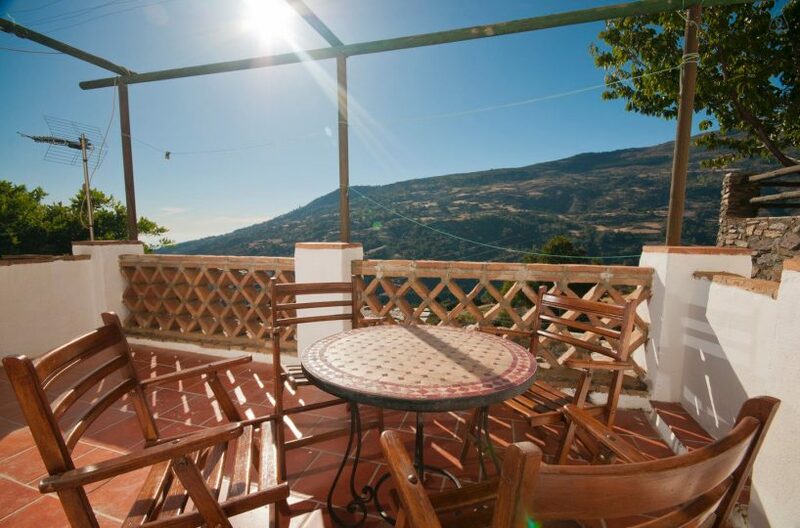 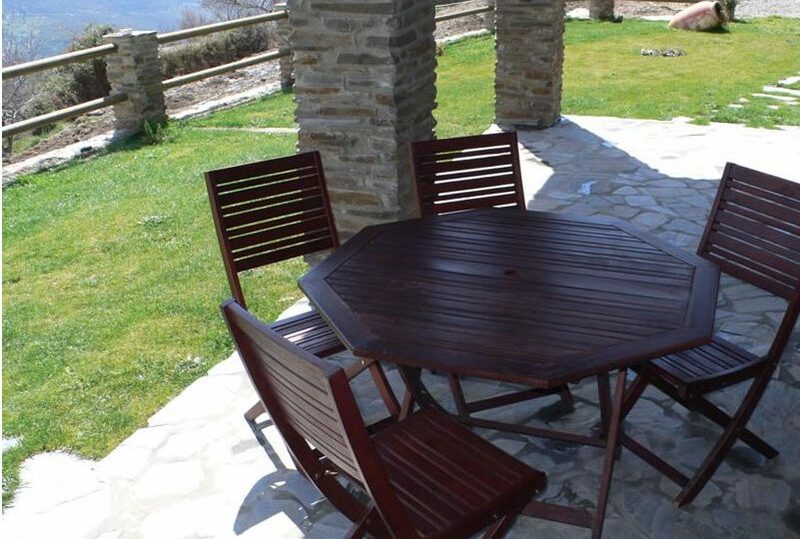 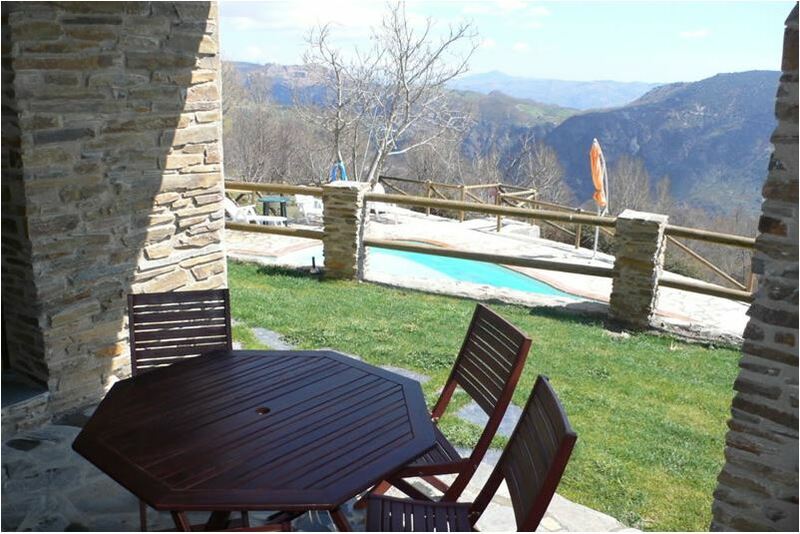 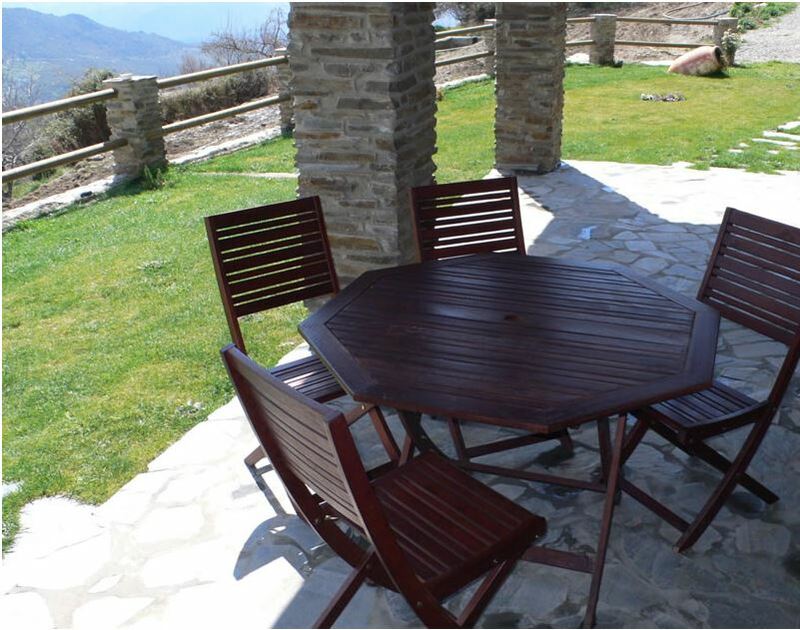 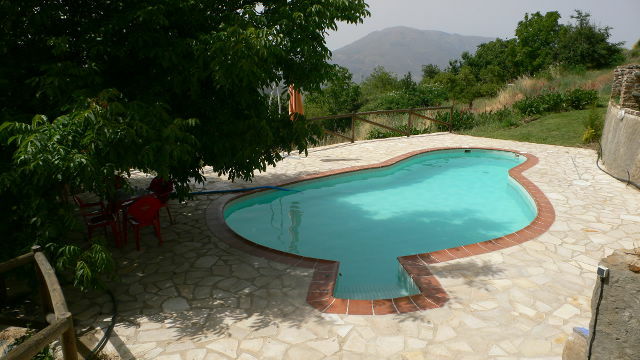 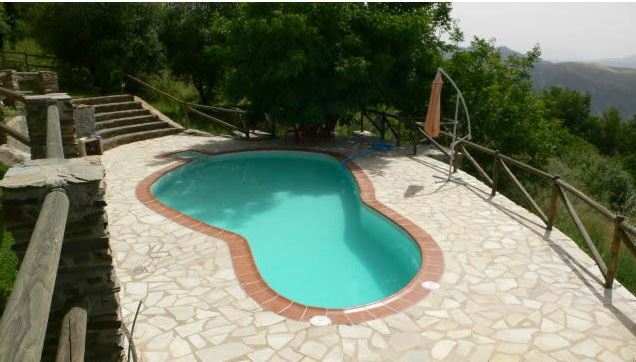 This holiday rental is located between Pitres and Capilerilla two small moorish villages. 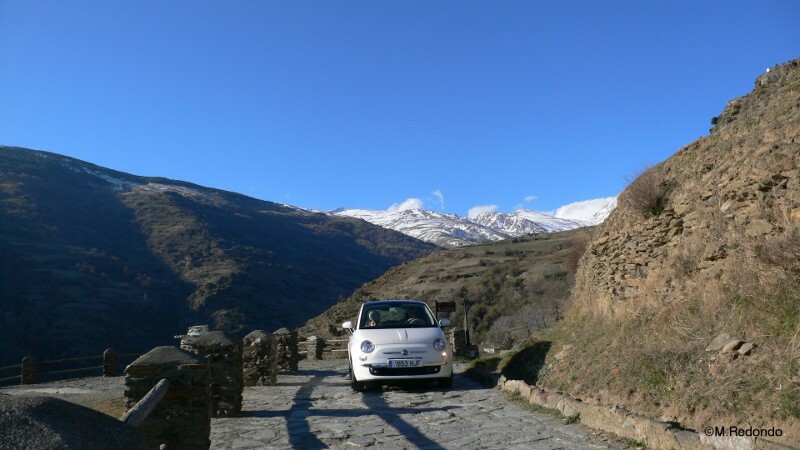 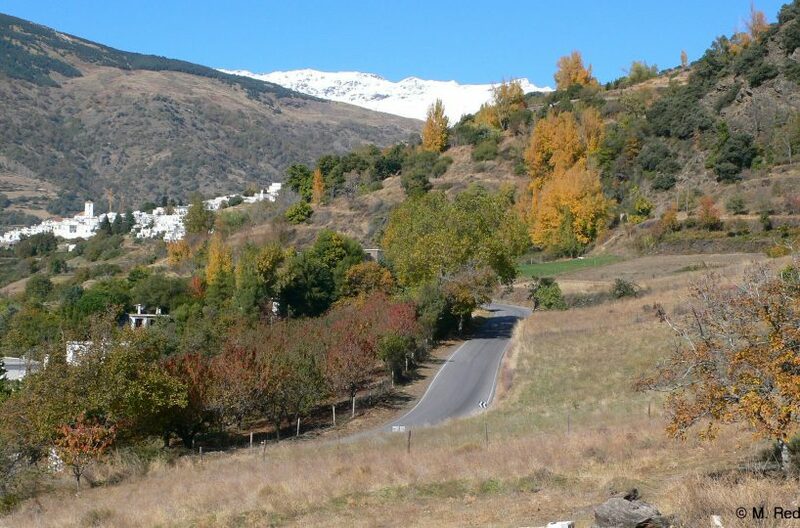 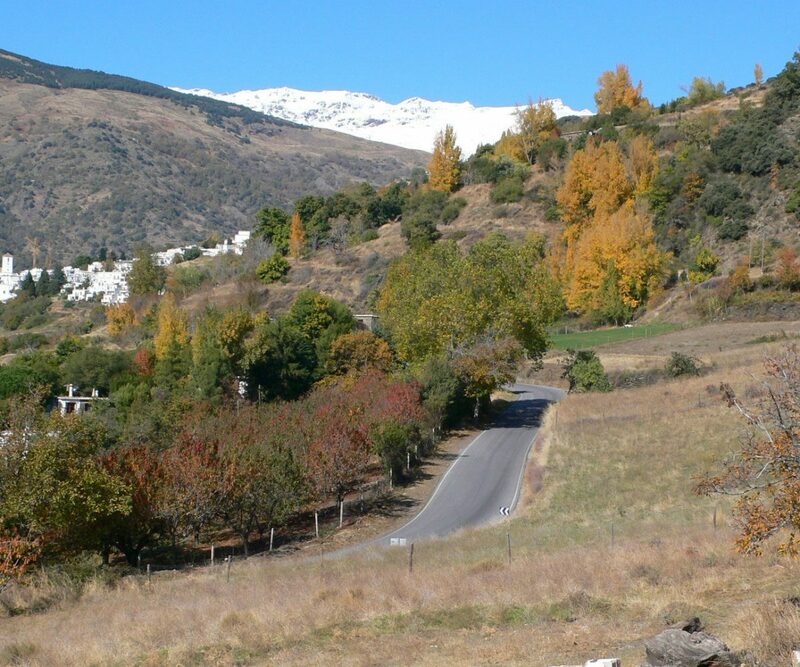 From here you can visit the Sierra Nevada National Park with the highest mountains of Spain. 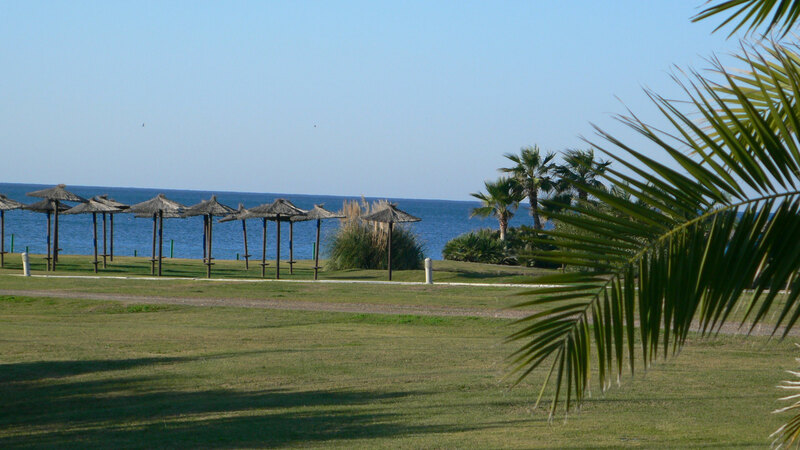 Do you like walking, nature and tranquility? 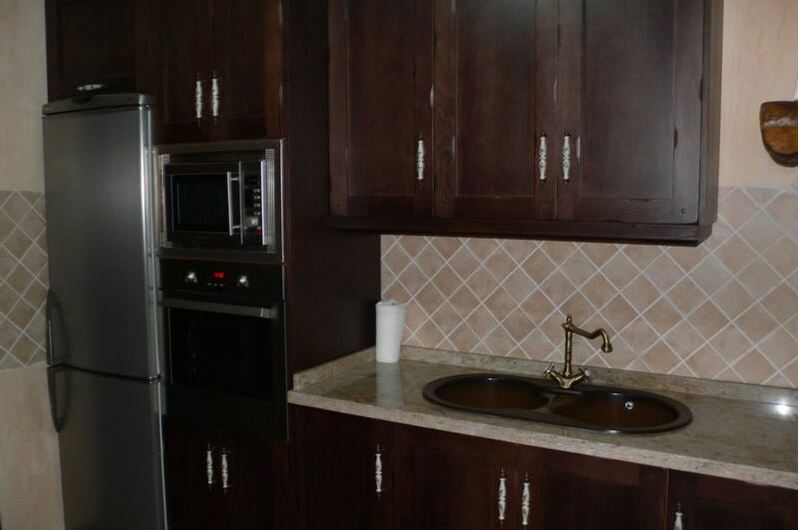 Then you can find here exactly what you are looking for. 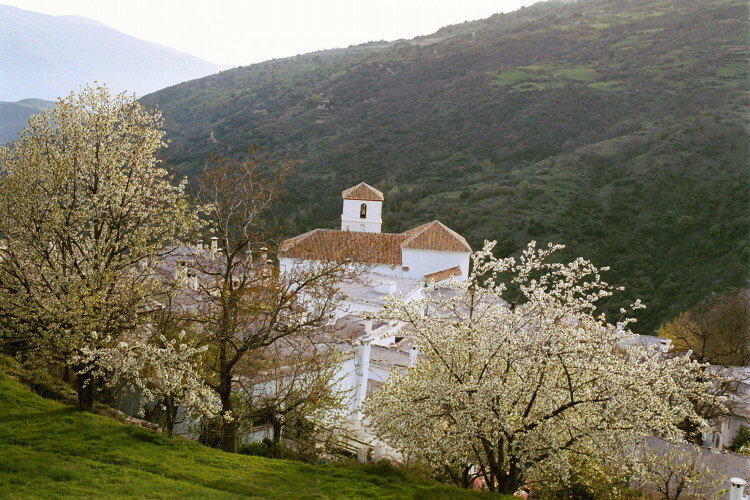 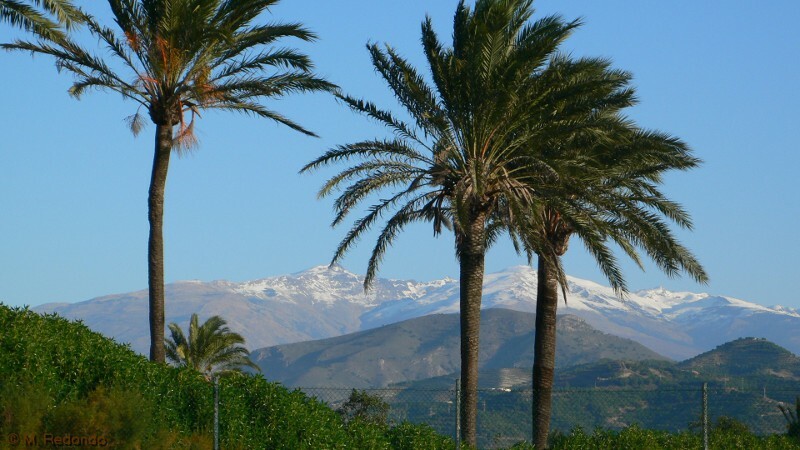 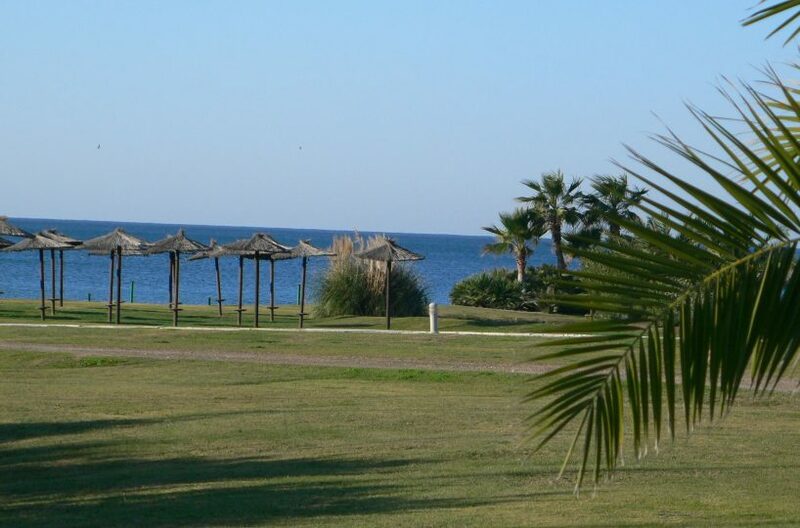 It´s 75 km from Granada and 45 km from the mediterranean sea. 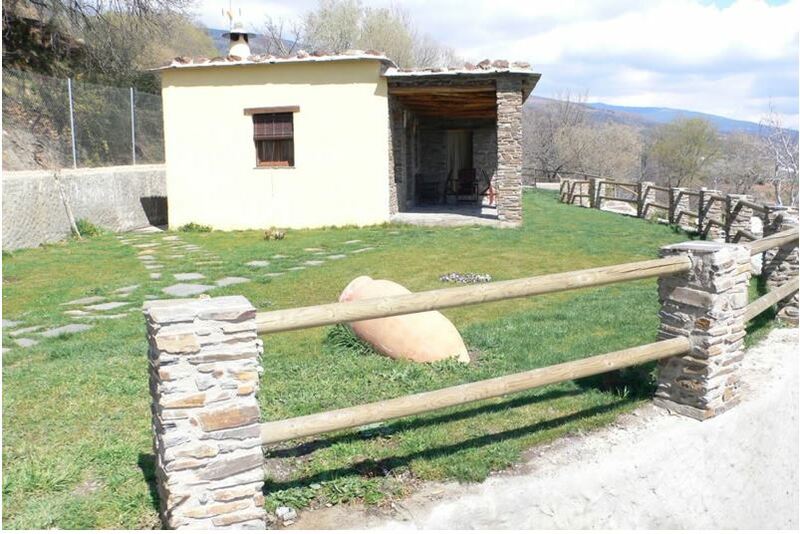 Cortijo Capilerilla is built recently in typical style of the Alpujarras: It is made from stones and has a traditional flat roof. 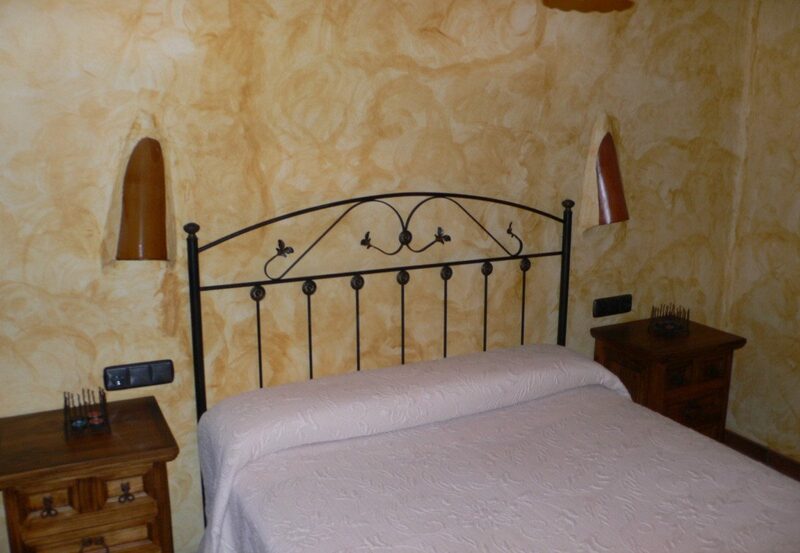 All the windows have chestnut shutters and all rooms have ceilings with wooden beams. 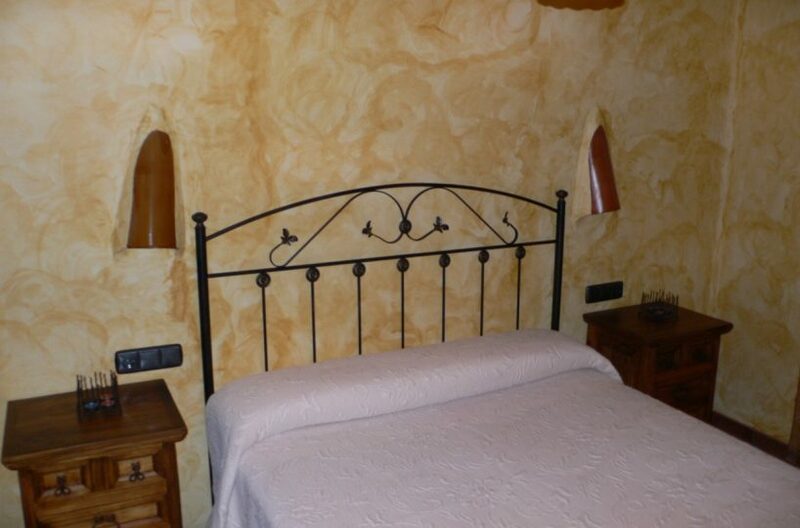 This holiday rental is a one storey building and it is stylishly decorated. 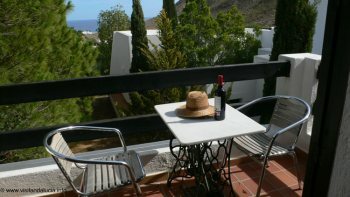 From the living room and the garden with a magnificent pool you can enjoy beautiful view onto the coastal mountains. 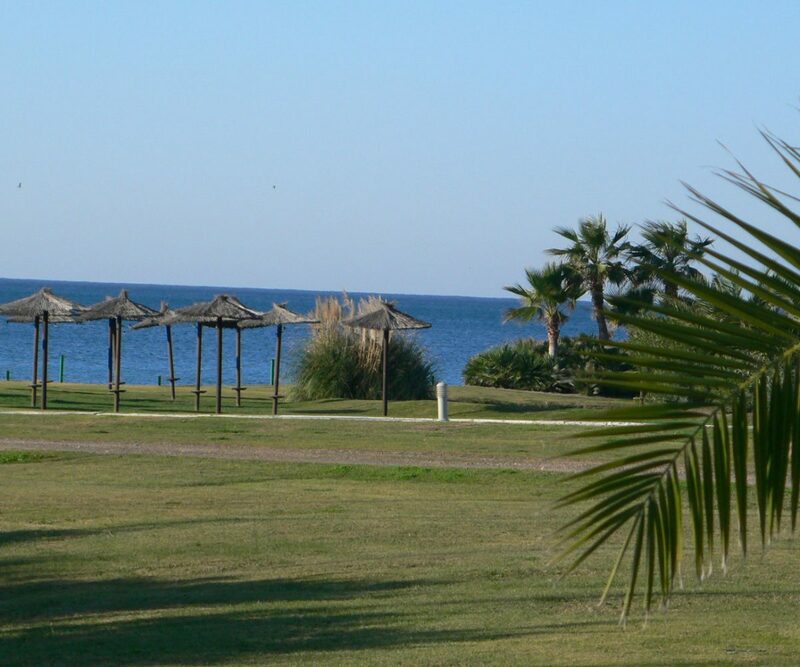 When the weather is very clear day you can even spot the Mediterranean Sea. 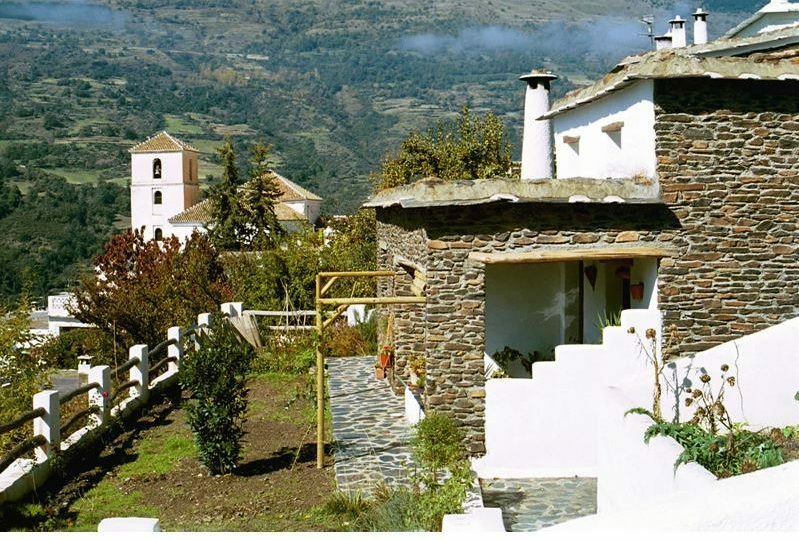 Cortijo Capilerilla has a garden of about 3000m2. 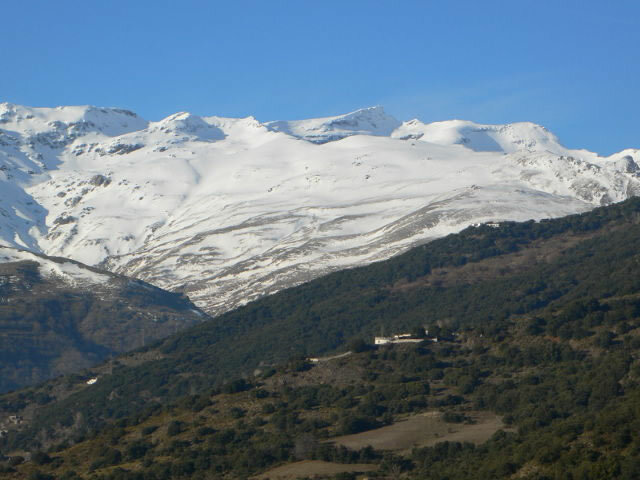 The distance to Pitres is about 1 km. 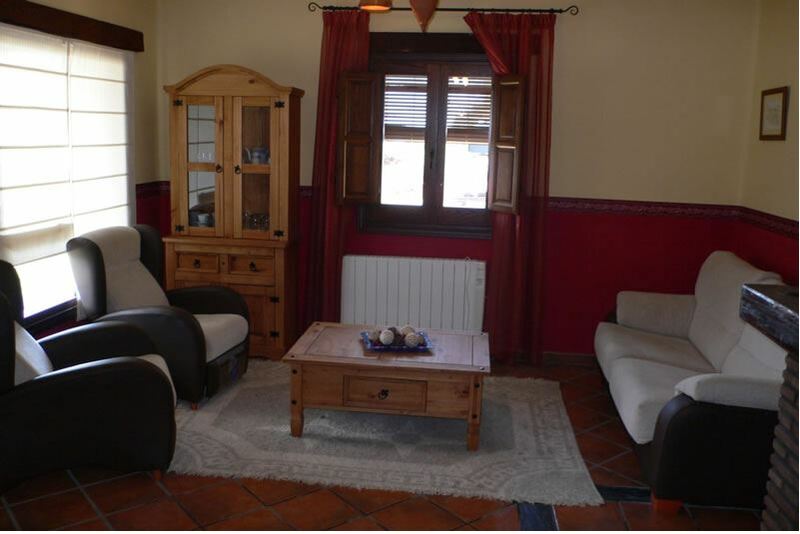 In the house there is a spacious living-dining room with fireplace. 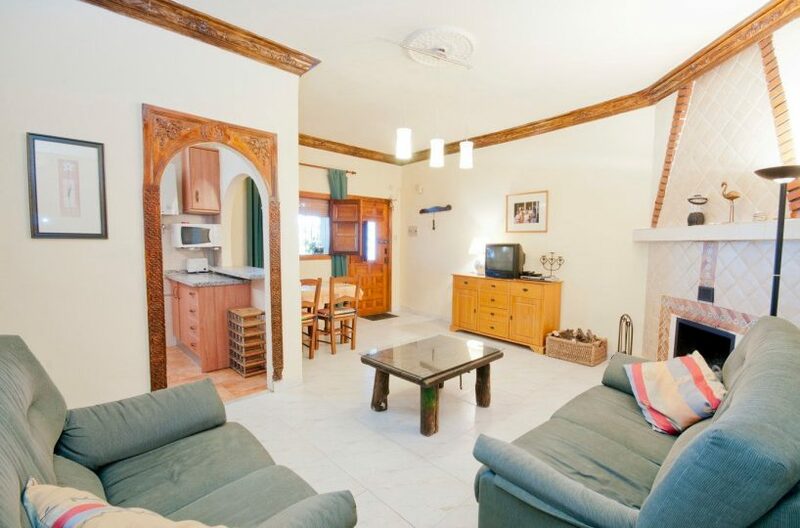 Next to the livingroom you find a fully equipped kitchen and the three bedrooms and the bathroom with shower. 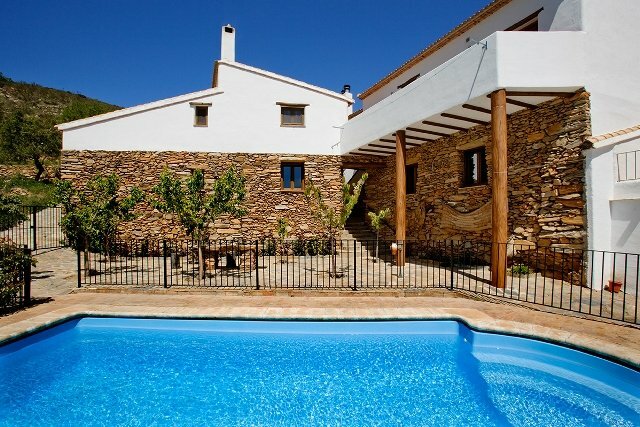 In front of the house there is a covered terrace overlooking the pool and surrounding gardens. 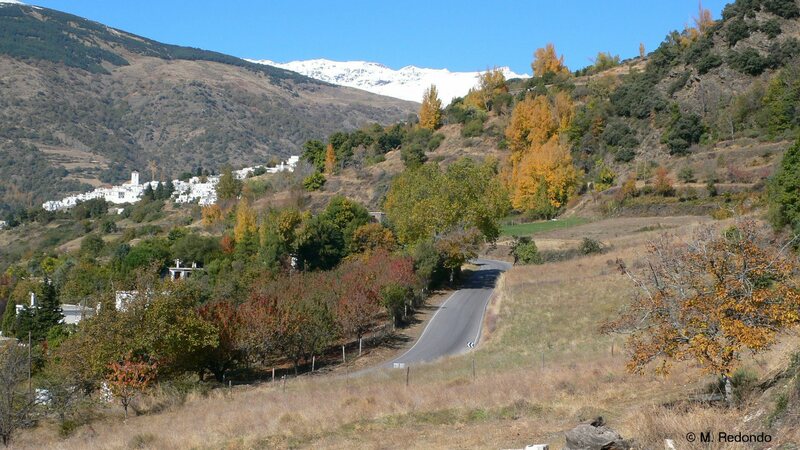 *Mid season is from May till end June and September.